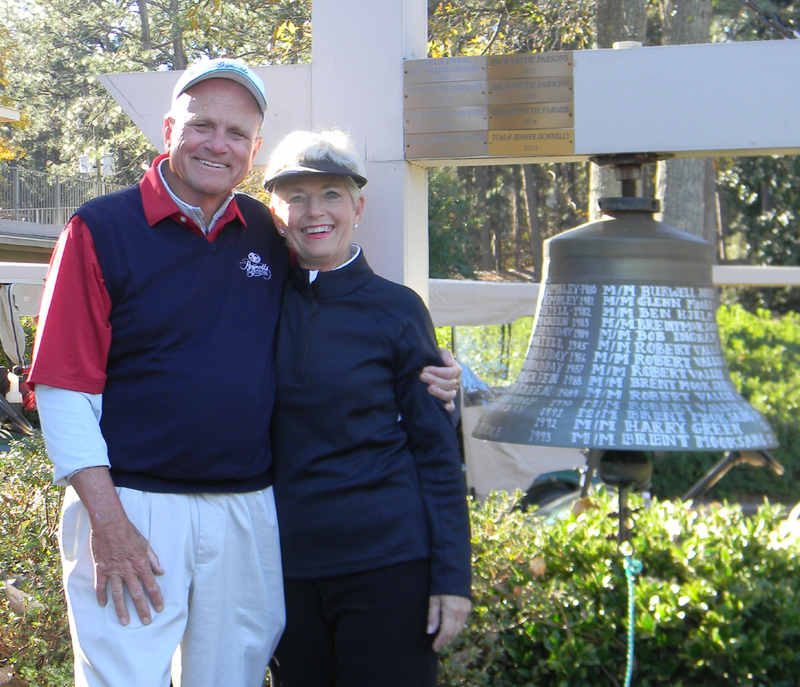 For more than 50 years, couples from across the U.S. and Canada have joined the “Quest for the Bell” at our annual Couples Jamboree. 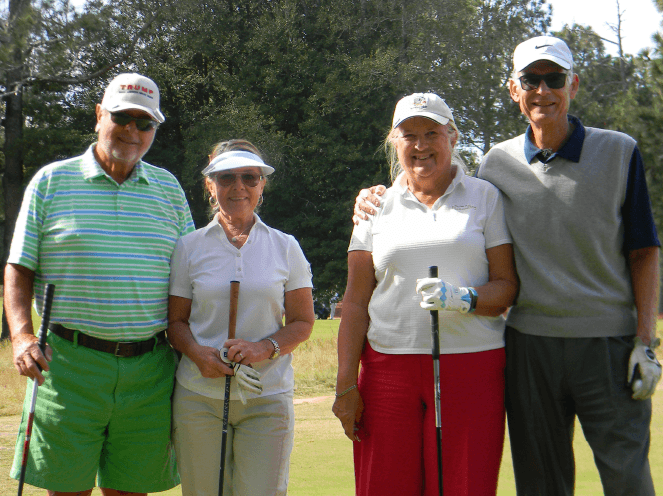 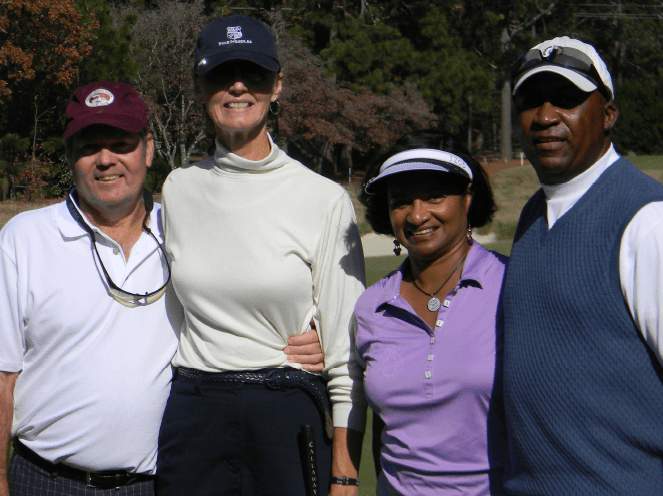 Enjoy five full days of great food, good friends and old-fashioned Southern hospitality, along with friendly competition and golf instruction on two of the top four courses in North Carolina. 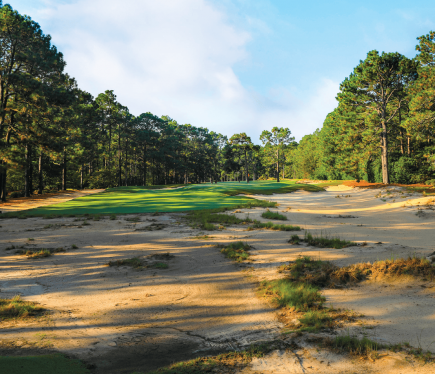 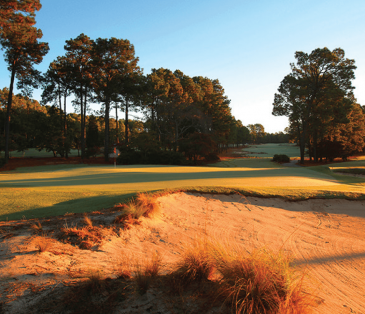 Begin each day with a hearty breakfast buffet, followed by tournament play on our championship course at Pine Needles. 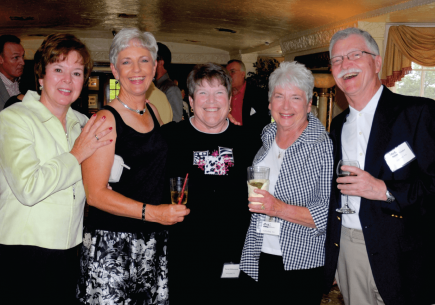 Enjoy lunch on course, dinner in The Crest Dining Room and nightly entertainment with friends, old and new. 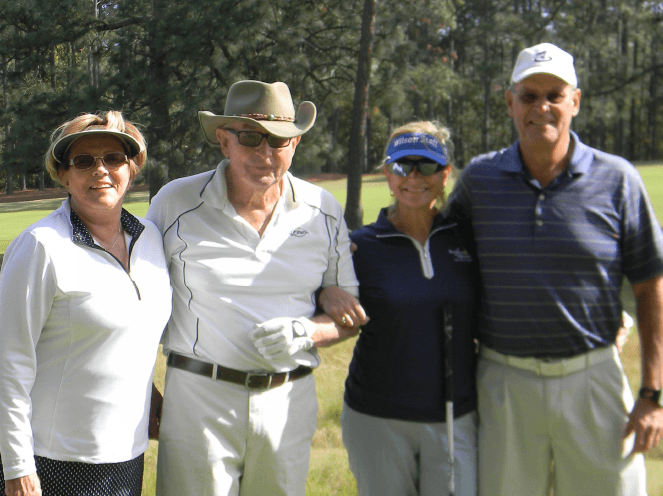 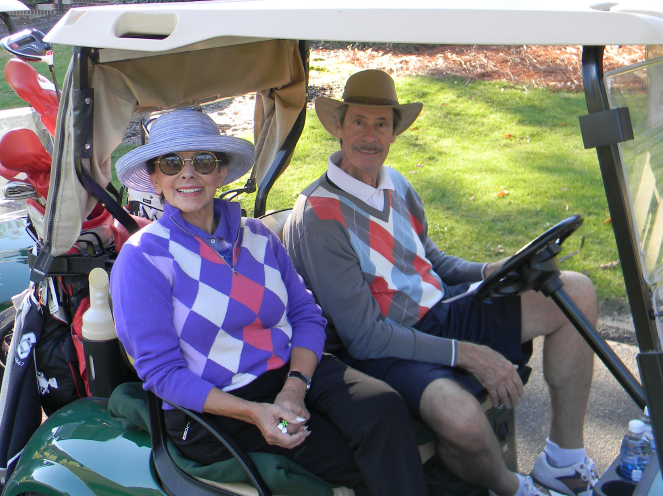 Our sister property, Mid Pines Inn & Golf Club, hosts a popular couple’s event each year over Easter weekend. 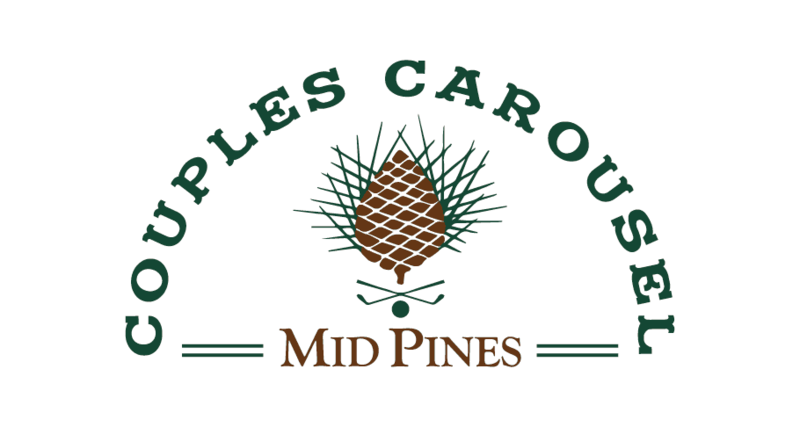 The Couples Carousel includes three exciting rounds of competition, each with a unique format so that no two days are the same.